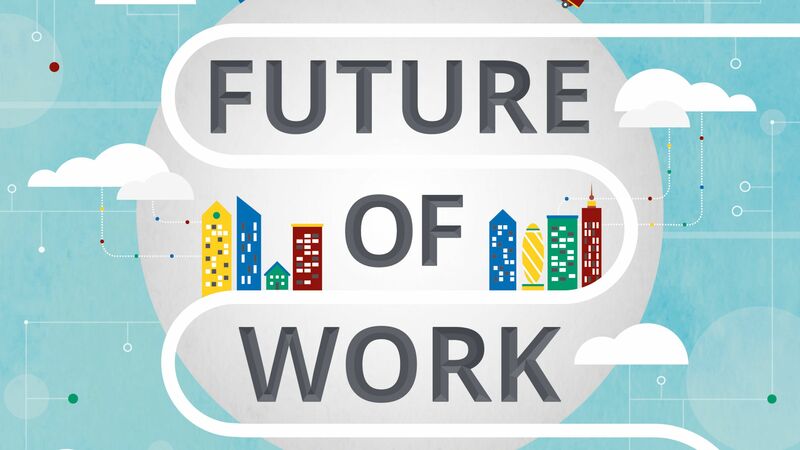 What does the future of work really look like? Despite business school professors preaching about the need for empowered workers and flexible teams, few companies have even begun to replace their industrial age command-and-control models. At Freeform our unique culture thrives with few rules or other traditional corporate staples like offices. We believer our location matters less than our output. All of our employees and contractors work from anywhere in the world they wish. The typical Freeform office worker spends much of their time interacting with coworkers via email, the web and the phone. We hire by trial. There is little evidence that resumes and interview loops are effective methods for hiring staff. The job interview itself is dubious since few interviewers are truly skilled at doing it without bias. We use these questionable methods because they’re familiar and relatively easy. Instead of the traditional method, Freeform hires by trial. We don’t care what degree you have or what skills you list. Instead we ask candidates to do actual work on a trial basis. This takes more time, but we’ve found those willing to put in the extra time are better candidates. While Freeform’s business model has evolved one thing has remained constant: our dedication to providing our clients with world-class solutions for maximizing the value of their customer portfolios. As the marketplace has welcomed the advent of digital media touchpoints and more sophisticated analytical techniques, Freeform has continuously transformed to stay at the front of the customer relationship marketing pack.